Even though the Culver City police were able to quickly arrest the four suspects in the armed bank robbery last week, they are still running a further investigation to see if there could be any other suspects involved with the crime. The Lieutenant of the Culver City police department, Alan Agaiby speculates that there is a possibility of others being involved with the robbery itself, or maybe even the planning of it. If this is the first you are hearing of this news, allow me to give you a quick recap: Culver City Police responded to 911 emergency call at approximately 9am on January 21st and quickly dispatched officers to the One West Bank located at 10784 Jefferson Blvd. The 911 operator said the caller reported shots were being fired inside the bank. Soon after, both SWAT teams and a K-9 unit were dispatched to search for the robbers. 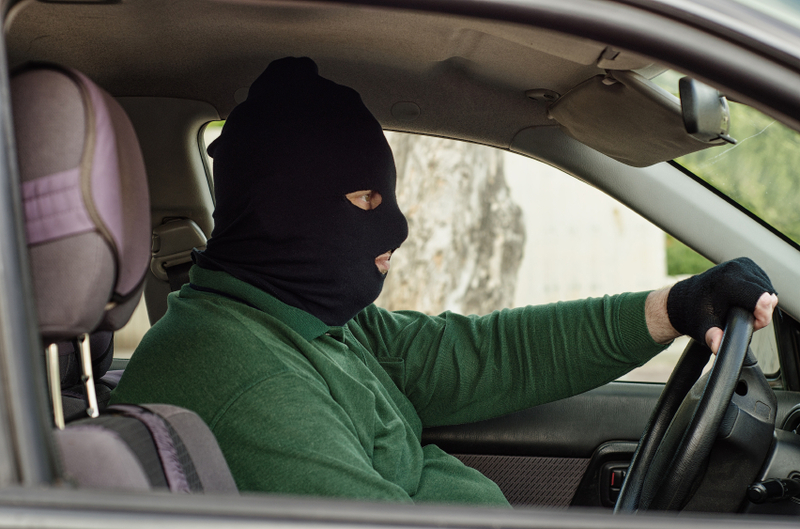 Witnesses reported that they saw the suspects flee down Jefferson, making their way into the residential areas, specifically around the Culver City Homes and Culver City condos that I sell as a Culver City Realtor. Talk about an unlucky day in Culver City Real Estate! With both good luck and great effort, The Culver City Police were able to find one suspect located near the T.J. Maxx store on Jefferson Blvd. 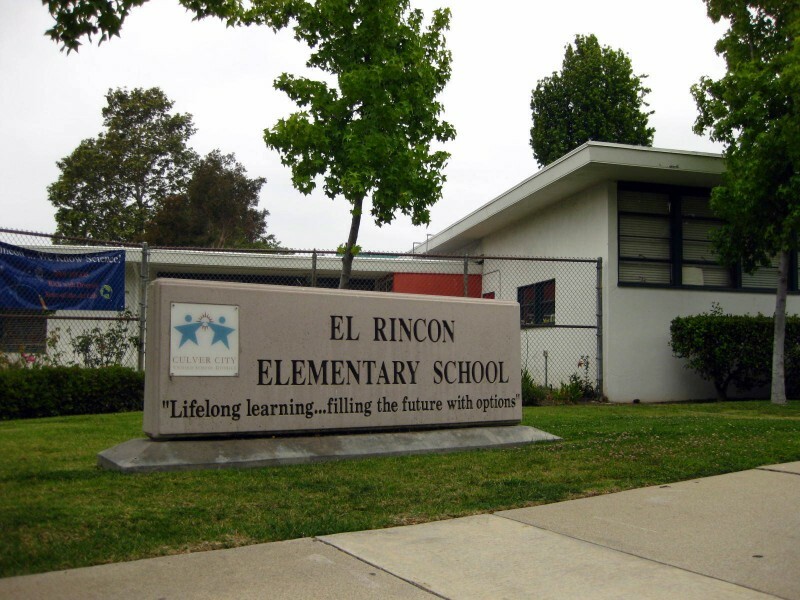 and another suspect one was located near El Rincon Elementary School, on the day of the crime itself. The next day, however, police arrested two additional suspects. 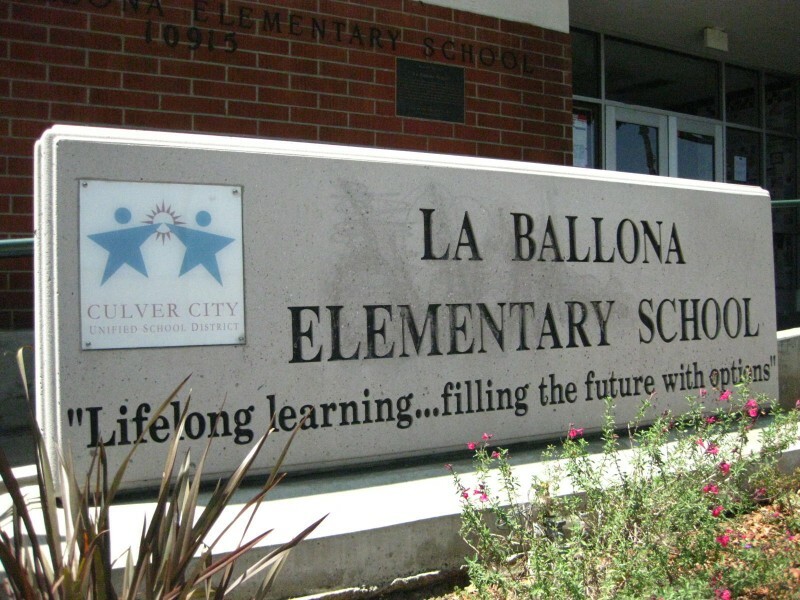 Unfortunately both El Rincon and La Ballona schools had to remain on a mandatory lock-down (on January 21st) as the authorities were continuing the hunt for the remaining suspects. On a lighter note, Agaiby stated how proud he is of the Culver City Police and Culver City detectives. It was also noted how the capture of the robbers was a joint effort by the community as well. Some helpful citizens were able to write down the suspects’ license plate numbers. Way to go Culver City. Let’s hope this doesn’t happen again.